This natural structure is the largest living one in the whole world. Amongst the natural wonders, it is positioned as the best one in the whole world. The Barrier Reef runs all the way from Queensland’s northern coast through Mackay up to Australia’s north-eastern corner. The most endangered species and many threatened ones are highly concentrated in this park. Moreover, the place is identified as the oldest surviving rainforest on the planet. It is situated on the northern side of Queensland, with two main parts which are the lush forests part, and the part which includes Cape Tribulation. If you have ever heard of the vast sand islands around the world, this is one of the best. The main attractions featured in this area include the dense forests, dingoes, widespread windswept beaches, and many more. This is amongst the most excellent holiday destinations while in Australia. 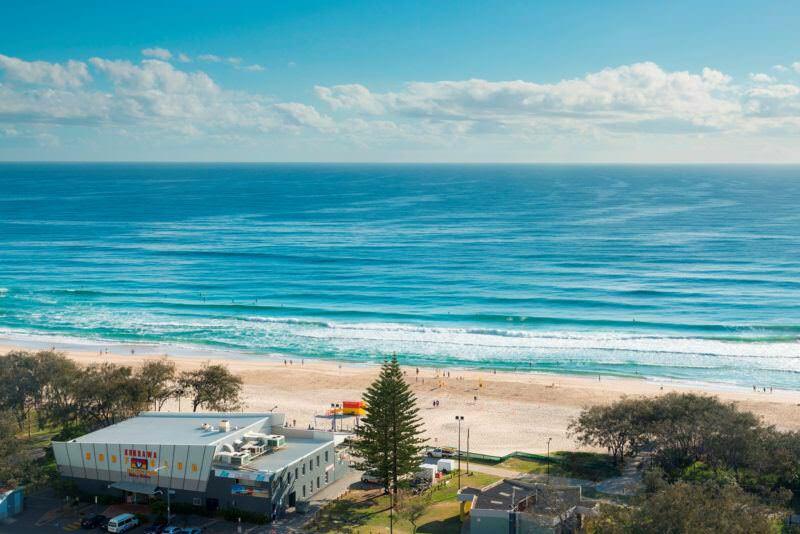 It consists of luxurious high-rise restaurants that stretch from the Southport section to the Coolangatta section. The site is full of world-class hotels and many more attractive features. Surfers Paradise, which is situated in this location, is a major tourist attraction feature with its unique assets like surfing. This is found in the coastal area of Queensland. You will get around 74 tourist islands in this area. Some of these islands are categorised as national parks, while others are major resorts to visit. The commonly visited resorts include the Daydream Resort and the Hayman Island. This destination is lushly decorated with myriad mango trees. Moreover, you will get many palms in this location. Currently, this an excellent resort to spend your holiday at and the most common departure point for reef trips and wilderness safaris. At this place, you will find many art galleries, various shops, and a number of cute cafes. This is a famous tourist destination on the northern side of Queensland. The place is highly populated with beautiful beaches, parks, attractive gardens, and a number of streets that are palm-fringed. Flecker Botanic Garden is one of the best-known attraction towns with palms species exceeding 100 in number. Moreover, this garden hosts the Cairns Museum. If you want take a trip during the day or you want a long tour, Cairns is the best alternative.